Bengalees from all over the World were celebrating and enjoying Durga Puja, two Bengali actresses were targeted on internet for celebrating Durga Puja! Jaya Ahsan and Nusrat Jahan were surprised when their posts and photos were stalked and picked on by trolls. 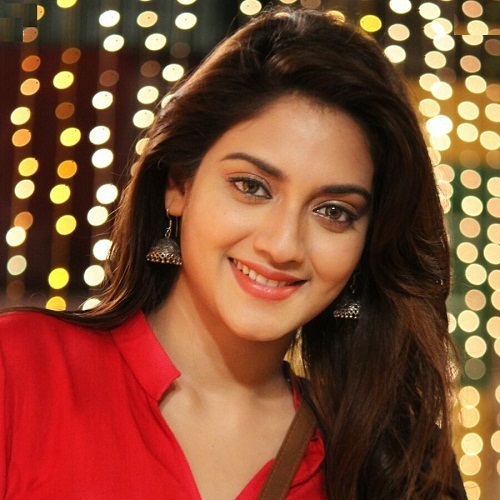 On Sashthi, Nusrat Jahan uploaded a video to spread festive cheer. In two days, Nusrat's social media accounts were swamped with unpleasant comments. On Ashtami, the actress decided to respond and uploaded a post on Twitter: "We are all human beings, until race disconnected us... religion separated us... politics divided us and wealth classified us. People have become educated, have not become human... If u say I am not religious... I believe I am a humanists first... because human beings are more important than dogma and traditions... let's b human first, preach love and respect, not reli gion... !! (sic). Nusrat Jahan enjoyed her Durga Puja with friends and family and the actress said, "It just shows that some people are not as secular as I am. Frankly , I had a great time -I offered anjali on Ashtami and went pandal-hopping. Also, my post is straight from the heart, I feel nothing more or less than what I have already written." 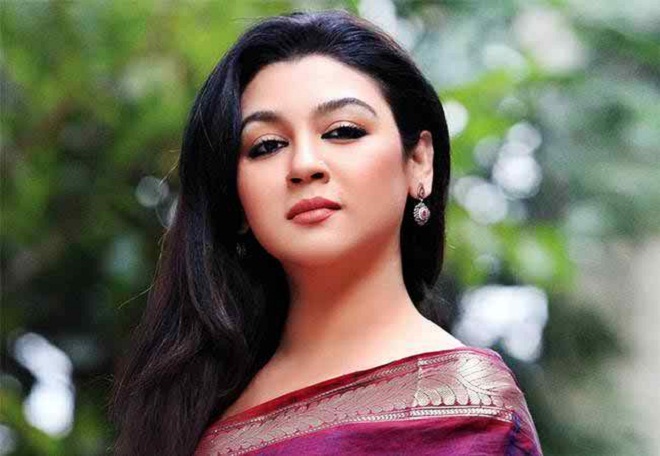 Jaya Ahsan's Facebook profile was also inundated with abusive comments on two occasions during this Durga Puja. Jaya uploaded a picture with her mother on Nabami and captioned it as: "Amader barir Dugga Pujo te ami ar maa" and when she uploaded an album called Bishorjon with behind-the-camera stills of her, during the shoot of Kaushik Ganguly's film of the same name. Jaya said "The picture with my mother was clicked at the Puja in our residential compound. This is where 300 people of different religions happily co exist -it's a mini Bangladesh.We celebrate Puja in a big way .Only today , I posted a picture of `Muharram-er khichuri' that my mother prepared. Before I was awake, she divided the khichuri into small portions so that it could be sent to the houses in our neighbourhood. We don't send the khichuri only to Muslim families, but also to Hindus.Likewise, we send halwa to everyone on Shab-e-Barat. Those who are on social media and have an easy access to internet don't know much about my country .And because they lack education, they are not aware of Islam. As per Islam, a rich man and a fakir are supposed to read namaz together and eat from the same plate on Eid. Islam unites, it doesn't divide."